Unity 2016 will address the role community health workers play in creating access to care, reducing care costs, and promoting healthy and happy communities. 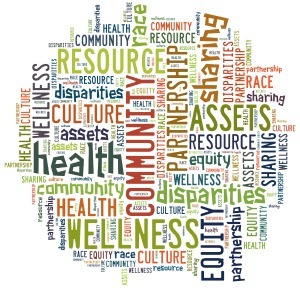 The conference will stress the importance of community health workers reducing health disparities; promoting social justice; shaping policy and practice; return on investment; and methods of overcoming barriers to CHW program success. Community health workers and other interested parties can submit a presentation abstract proposal for consideration. The Call for Abstract Presentations is now available and can be accessed at https://usmuw.co1.qualtrics.com/SE/?SID=SV_2tb9sx6yleyJR9H. For more information, please visit CSHO’s website after March 3rd to learn more about the conference or other exciting training opportunities. For any questions about Unity 2016, contact Dr. Susan Mayfield-Johnson at (601) 266-6266 or susan.johnson@usm.edu. Additional details available via the event press release (PDF). Congratulations to HELI Alum Dr. Olayinka Shiyanbola!